It’s December. Can you believe it? We can’t. We likely say this every year, but we feel like this year went by especially quickly. It seems like we were gearing up for spring openings just yesterday. As you may know, it’s tradition around here to focus on the best of the year through December, so throughout the month we’ll be sharing special features about the very best in the new home market, design, decor, and more! While we’re looking back at a few highlights, we may also spend some time taking a look forward with some predictions for 2019, but we’ll be saving the majority of our “what’s to come” content for January 2019. This month, we’ll be reminiscing about the most memorable events of the year, ways that the industry gave back, design and decor trends, and much more! Interior designer, Jo-Ann Capelaci, will be sharing her thoughts on 2018, and we’ll have a couple real estate professionals highlighting some key game changers of the year. 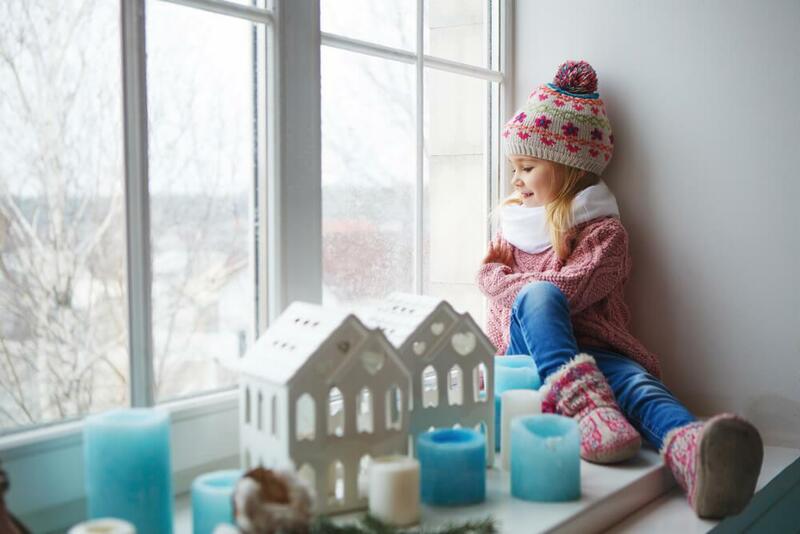 Throughout November, we focused on winter tips for around your home. Since the first day of winter isn’t technically here and there’s plenty of snow and cold ahead of us, we will continue to share a few winter tips throughout December. And though December is typically a slower period for the new home industry, we’ll still be keeping an eye on market statistics and new projects! Stay tuned, we can’t wait to wrap up December and 2018 with you!